The name, Actron, has become synonymous with quality auto scanners, but what is the best Actron auto scanner? We at GarageChief reviewed the top 5 Actron scanners to help you decide. Let’s find out more about these auto scanner tools. 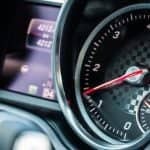 Why Do You Need an Auto Scanner? No matter how careful you are with your car, it’s going to develop problems sooner or later. This is more likely if your car is old, second hand, or has seen a lot of mileage. Under these scenarios, a quality auto diagnostics scanner (like those from Actron) might come in useful. 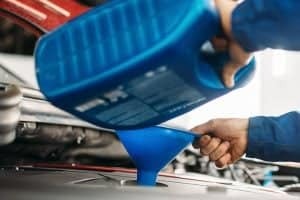 Your car isn’t going to fix itself, and while you can always take it to a mechanic, having an auto diagnostics scanner makes sense. For one thing, it could save you money. Why pay a mechanic when you can fix the problem yourself? An auto scanner like the ones Actron provides offers the most effective solutions for your vehicle. By using this device, you’ll be able to determine what is wrong with the car. Even if you’re not a mechanic, you can learn more about how a car works. You can also determine if the problem is something you can fix or something better left to a mechanic. A lot of times, the problem with cars is a simple one that may not require a mechanic. 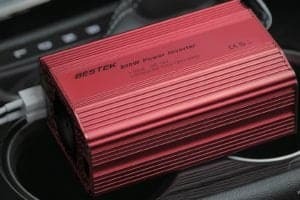 If you’re driving and the car starts acting up, you can use an Actron to find out what’s wrong. 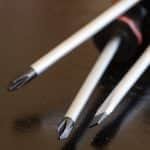 This way you may be able to fix it sooner to avoid complications. 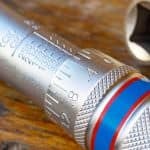 Whether you’re mechanically-inclined or not, knowing the possible problems and solutions can save you anxiety, time, and money. Some mechanics charge to perform diagnostics in addition to the repair, so having an Actron will save you money. What are the Benefits of an Actron Auto Scanner? The benefits will depend on what model you’re buying, but you can expect the following in most of the models. Actron auto scanners are compatible with a wide range of cars, light trucks, and other vehicles. They can diagnose issues with vehicles dating from as far back as 1996. 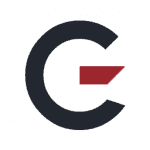 They use CodeConnect to provide the most accurate solutions to fix your car. 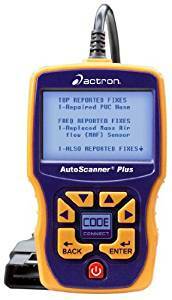 An Actron auto scanner uses only fixes that are specific to your car’s make, model, year, and engine. They are compatible with OBD II and CAN vehicles, and they also have coverage for many Asian cars. Actron auto scanners also provide support for generic and manufacturer specific code definitions for expanded coverage. These auto scanners also provide data in real time. 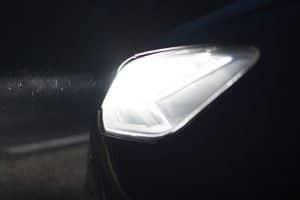 They’re easy to use: as soon as your engine light flashes telling you there is a problem, fire up the Actron and it will diagnose the problem and provide the solution. These auto scanners work by plugging it into one of the data outputs of your car (usually OBD). There is a 16 pin connector on all vehicles made after 1996 where you plug the Actron in. This is the same port that mechanics use to run a diagnostics on vehicles. This port is usually found close to the steering wheel so you can use it while sitting down. 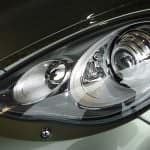 Once the Actron is connected to your car, it will run a test to determine if it is safe to drive. Then it checks your car’s make, model, and year, diagnoses the problem and looks for the solution in its database. All vehicles made after 1996 have onboard computers that control its functions. If something is wrong, the Check Engine Light flashes. Your vehicle then logs in the appropriate diagnostic trouble code (DTC). This is what an Actron auto scanner looks at and uses to find the solution. See this video to learn more about the features of an Actron CP9680 scanner and how it works. Here is a good video with Actron’s full line of scan tools. Be sure to look! 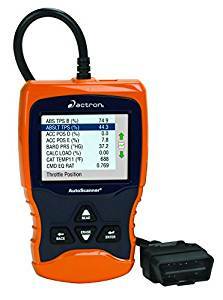 The Actron CP9670 Auto Scanner has an LCD color screen so the information is easier to see and read. Engine data is recorded and played back live so it is more convenient to use. It also provides make, model, year, and VIN number for most cars from 2000 and onwards. The CP9670 lets you read powertrain definitions and ABS codes for GM, Hyundai, Nissan, Toyota and more. The CP9670 has support for live data so you can view vehicle relay and switch inputs and sensors in real time. Since you can access the data as the engine runs, it helps in finding the root cause of the problem. The CP9670 also displays manufacturer and generic DTCs and OBD II data. 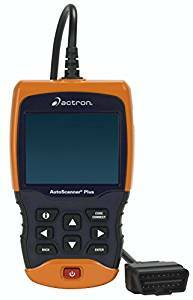 The Actron CP9690 Trilingual Auto Scanner Pro Kit offers SRS and ABS airbag coverage for 1996 to 2013 vehicles from Hyundai, Toyota, Honda, Chrysler, Ford, and GM, so compatibility is an unlikely issue. With its trilingual menu and color LCD screen, you’ll have an easy time reading the information. The CP9690 also works with old and newer CAN and OBD II vehicles (1996 and up). It is also compatible with Toyota OBD I, 1984-1995 GM, Chrysler and Ford vehicles, so even older cars are compatible. The CP9690 can read car manufacturer DTCs and other information about your car. You can then hook up the CP9690 to your PC and print the data so you can make further assessments of the situation. 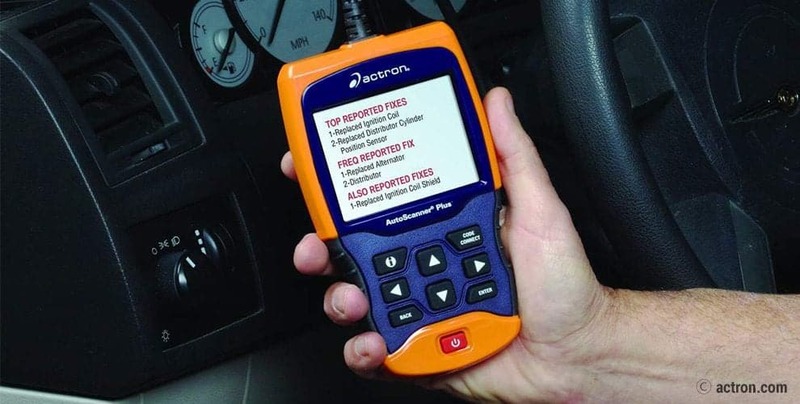 The Actron CP9680 Auto Scanner plus is equipped with an airbag, ABS, CodeConnect, and DTC coverage, which allows you to pinpoint problems with your vehicle. The CP9680 also provides solutions that are particular to your car’s year, make, model, and engine. The CP9680 has a color LCD screen so you can read up-to-date information clearly. With its CodeConnect database, you have access to millions of fixes for charging systems, tests, codes, battery options, and more. The CP9680 has a USB port so you can update its content. Like other Actron auto scanners, the CP9680 uses TrueLink and CAN technology, allowing it to communicate with all 1996+ vehicles that are OBD II compliant. The unit also provides you with information on the most effective fixes for your car. The Actron CP9580A Enhanced AutoScanner Plus provides support for Expanded ABS, CAN, OBD II and CodeConnect coverage, giving you more options for fixing your vehicle. The CP9580A has been updated so there are now 4.3 million fixes for your vehicle. If your engine lights up indicating there is a problem, the CP9580A uses CodeConnect to find the fix. You just need to press one button and get the data. The solutions the CP9580A downloads have been certified by Actron’s expert technicians and are proven to work. The CP9580A come with extended coverage for ABS codes, so there’s a good chance your car is included here. Support includes 1996-2009 Hyundai, Toyota, Nissan and other popular models, and on-screen graphing makes it easier to read data. 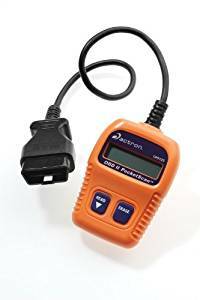 The Actron CP9125 PocketScan is a compact code reader which gives you quick access to fixes and troubleshooting solutions for your car. Designed for new drivers and those with moderate levels of experience, it provides support for OBD II diagnostic trouble codes (DTCs) for 1996 and newer cars. Its support for DTC means you’ll be able to read OBD II trouble codes for 1996+ cars. 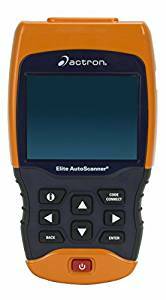 If your car’s engine light tells you there’s a problem, you can use the PocketScan to determine the problem and how to fix it. The CP9125 comes with an OBD II 16-pin connector cable for power and data connection. 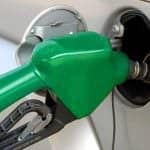 It is small enough to fit in your hand, and it connects to your vehicle quickly so you don’t have to wait long to get the solution. Actron makes a lot of good auto scanners, and that is evident from the list here. But our favorite is the Actron CP9580A Enhanced AutoScanner Plus, as it offers the most value. It comes with a lot of solutions and it is easy enough for new drivers to use. Its CAN and OBD II compatibility database are comprehensive, so there’s a good chance your car is included. It also has other features that other Actron auto scanners don’t have, like freeze-frame data, print data support, and drive cycle mode, all of which make for easier use.